Ramsey INFINITI, A member of the Ramsey Auto Group, is a leading INFINITI dealership in New Jersey. Located in Bergen County NJ, in Ramsey, Ramsey INFINITI has been making our customers happy for years. Ramsey Auto Group is a leading automotive retailer in New Jersey for new and pre-owned vehicles. 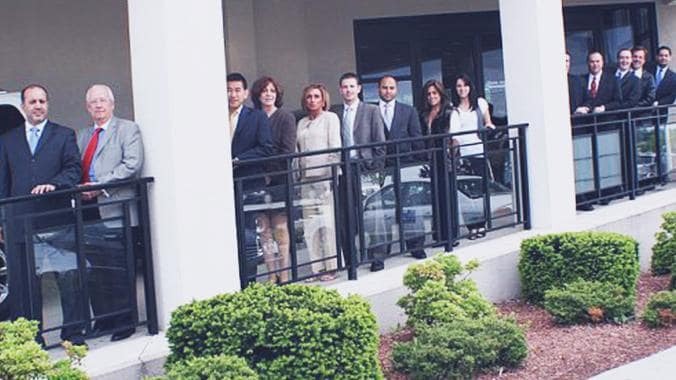 With 9 locations in the northern New Jersey area and over 400 employees, Ramsey Auto Group strives to provide the highest level of customer service through knowledgeable and helpful sales representatives, as well as service and parts personnel. Ramsey Auto Group dealerships have been honored with several outstanding achievements for their high standards of performance in customer satisfaction.